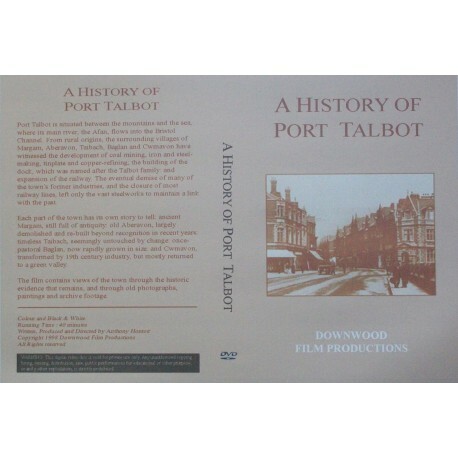 Port Talbot is situated between the mountains and the sea, where its main river, the Afan, flows into the Bristol Channel. 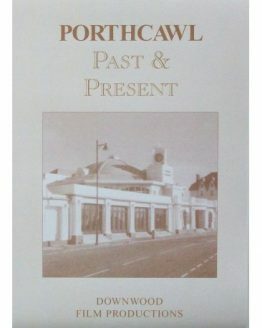 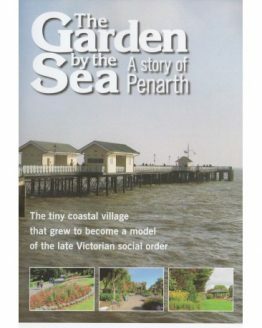 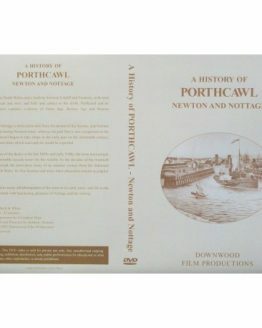 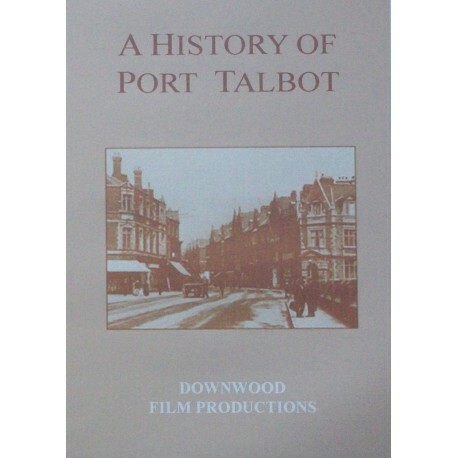 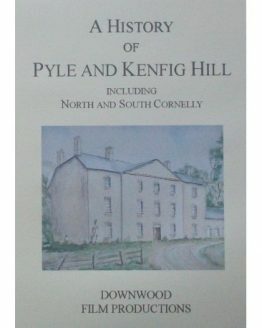 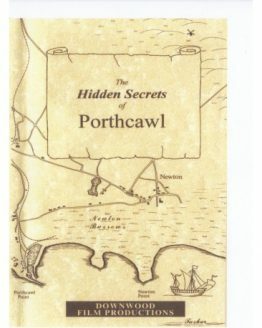 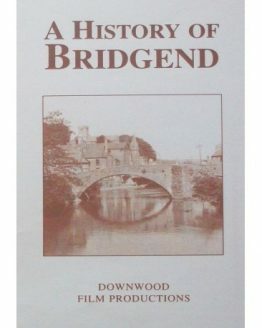 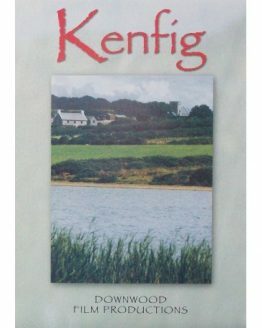 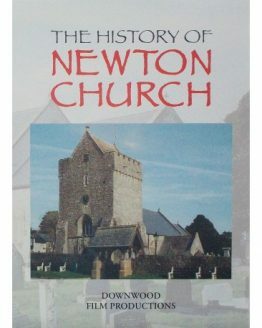 From rural origins, the surrounding villages of Margam, Aberavon, Taibach, Baglan and Cwmavon have witnessed the development of coal mining, iron and steel-making, tinplate and copper-refining, the building of the dock, and expansion of the railway. 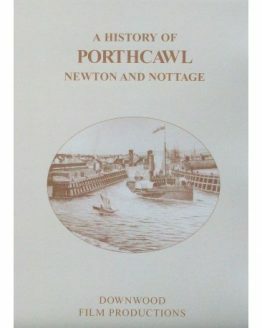 The eventual demise of many former industries and closure of most railways lines, left only the vast steelworks to maintain the link with the past. 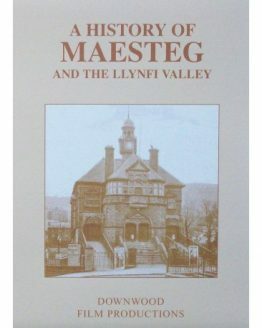 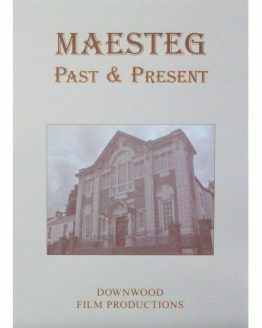 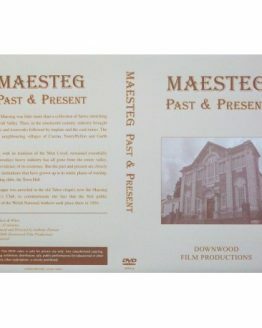 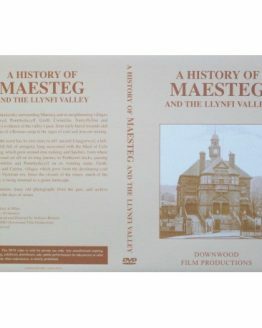 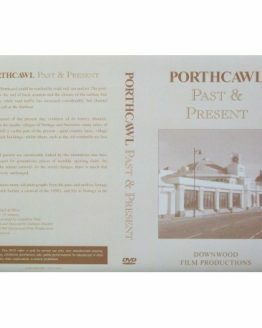 Each part of the town has its own story to tell: ancient Margam, still full of antiquity; old Aberavon, largely demolished and re-built beyond recognition; aimless Taibach, seemingly untouched by change; once-pastoral Baglan, now rapidly grown in size; and Cwmavon, transformed by 19th century industry, but mostly returned to a green valley.